Tango Therapy is a therapeutic technique that uses the Argentinian tango dance and its music integrated with special exercises as an alternative therapy and in palliative care. 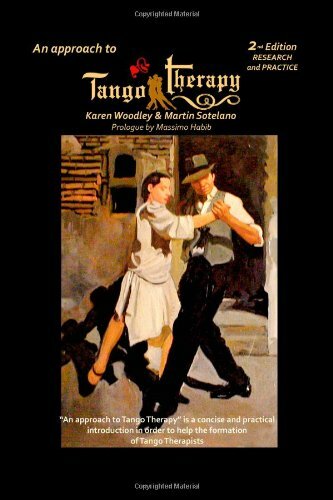 This updated edition is a reply to the increased interest in the use of the tango dance as a therapy. We bring together contributions from experts in the field to offer the reader a valuable insight into the practice of Tango Therapy. • Tango and children with mental health difficulties. psychotherapy, counselling, and other health and social care professions.